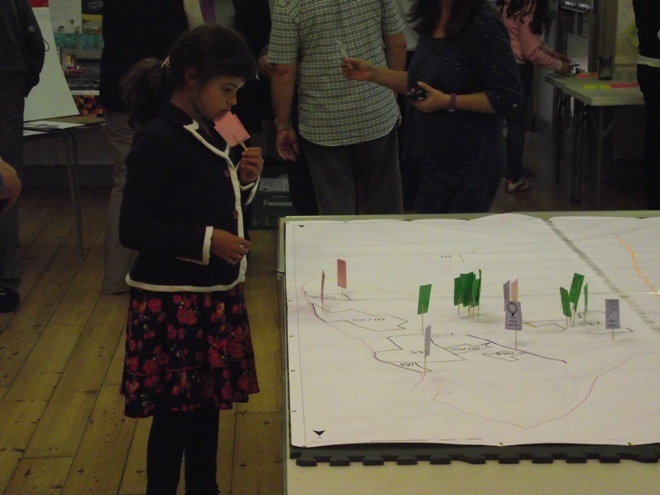 Producing a Neighbourhood Plan is a new right for communities, introduced through the Localism Act 2011. 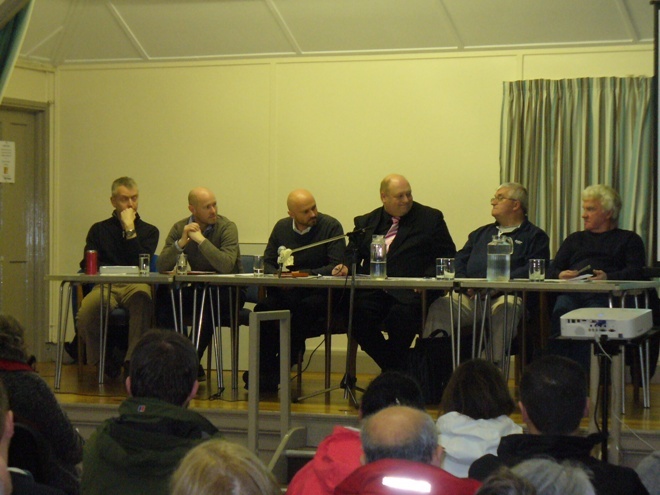 For the 1st time ever local people can have a “statutory” say in shaping development in their areas. 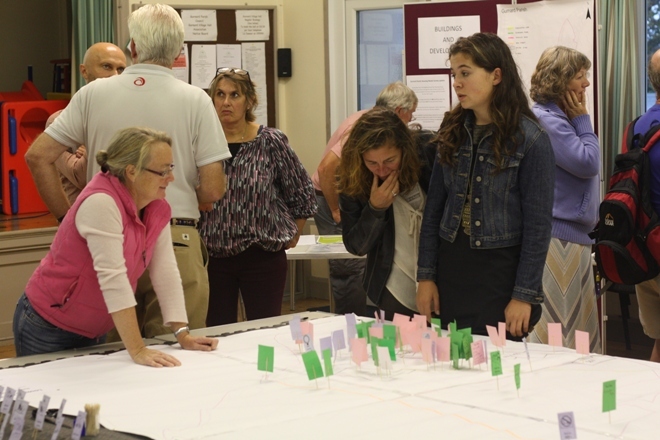 The Act gives powers to communities to shape growth, facilities and development by producing a Neighbourhood Plan, a Neighbourhood Development Order and a Community Right to Build Order. 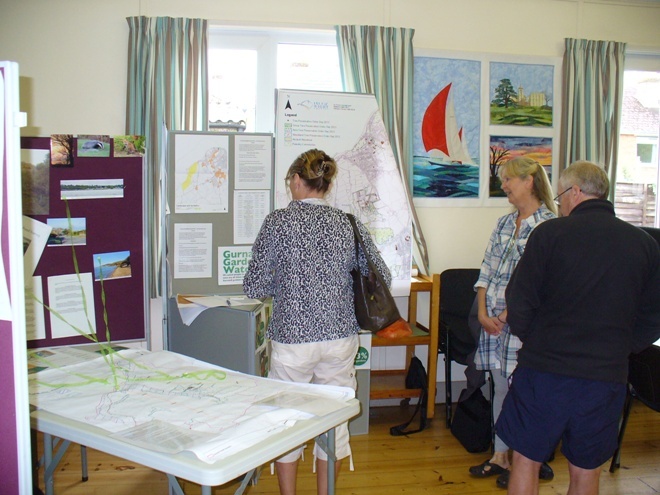 The Planning Portal has some more detailed information about Neighbourhood Planning. 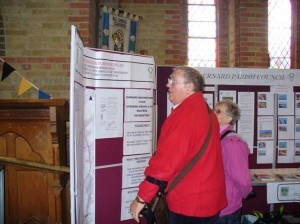 The Neighbourhood Plan is led by Gurnard Parish Council but is being produced by a Steering Group, which is comprised of a good mix of local residents and Parish Councillors and this plan, once completed, examined for compliance and approved by the local community at a referendum, will become a fundamental part of the Island Plan and will have to be taken into account for determining future planning applications for development, as well as for making decicions on a whole range of other issues such as Village facilities, local business, environment, regeneration, social wellbeing & community benefit and economy & tourism. 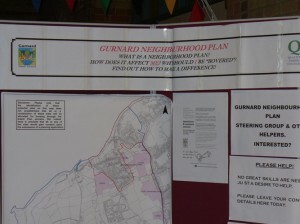 The Gurnard Steering Group started to take shape at an exploratory meeting held in December 2011, but began to work effectively in January 2012 and so far has met on a 4 to 6 weekly basis most of the time – you can catch up on progress by clicking on the links on the “Documents” pages for Neighbourhood Plan Steering Group meetings. 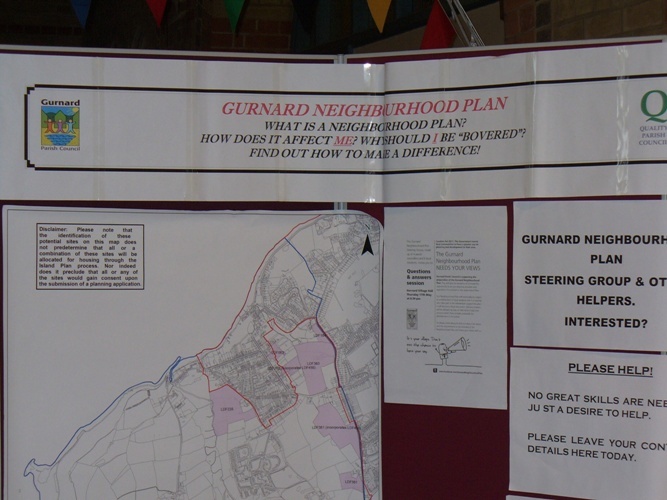 The intention to produce a Neighbourhood Plan in a defined area was advertised and not opposed, with the defined area being the Parish of Gurnard area. The Steering Group’s role is quite detailed with its main function being to find out what the community wants, so it is essential that the Gurnard community really gets “on board” and responds as best as it can to questions asked and opinions sought. 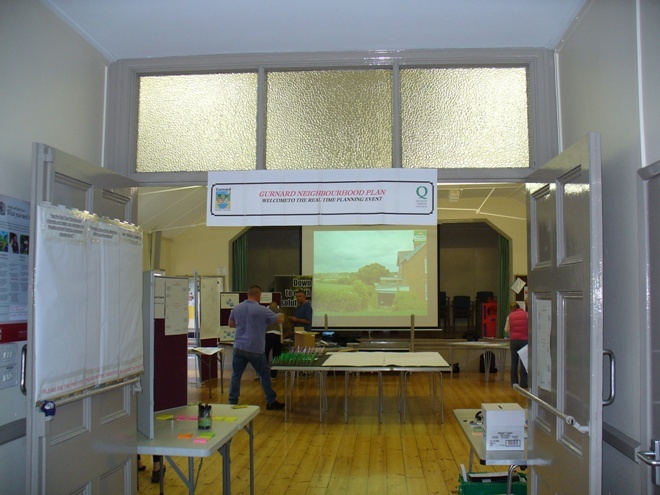 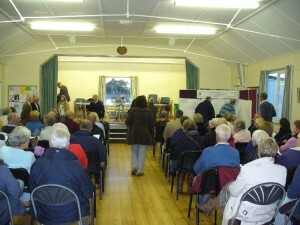 A general survey was produced by the Steering Group and distributed to every house and business in the Village in July 2012, and then personally collected – this was a basic questionnaire which, once analysed, will be used not only for making a start on realising community aspirations but also for customising the Housing Needs Survey, which in some respects could be seen as one of the most important consultation exercises. 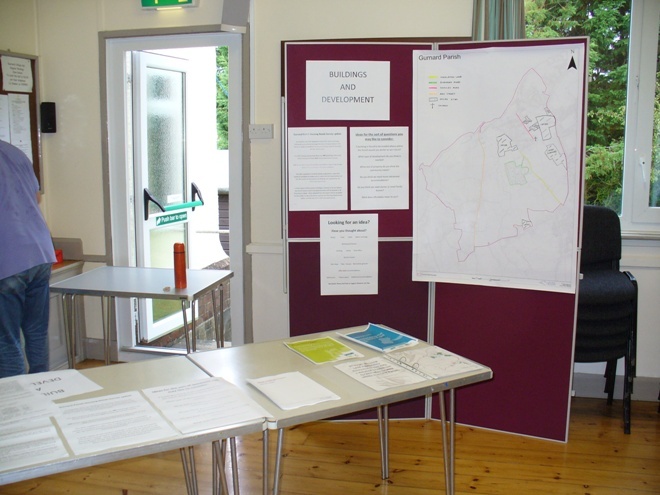 What a Housing Needs Survey looks like is more or less self-explanatory due to its name but basically it will take the form of a questionnaire, which will seek input from the Gurnard community as to what need there is in the Village for development, and this will include housing of all types which includes rented, part ownership, owned, 2, 3 or 4 bedroomed, social housing and affordable housing etc. 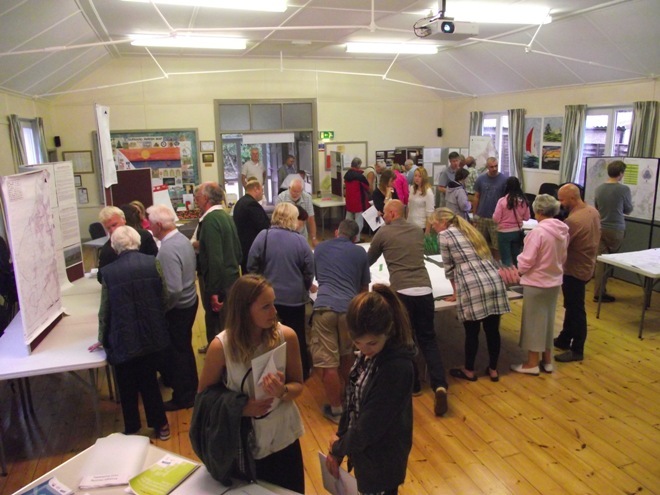 The reason why this survey is so important is that under the new Island Plan all applicants for future development must be able to prove there is a “need” for that development in the community – who decides whether this need exists? 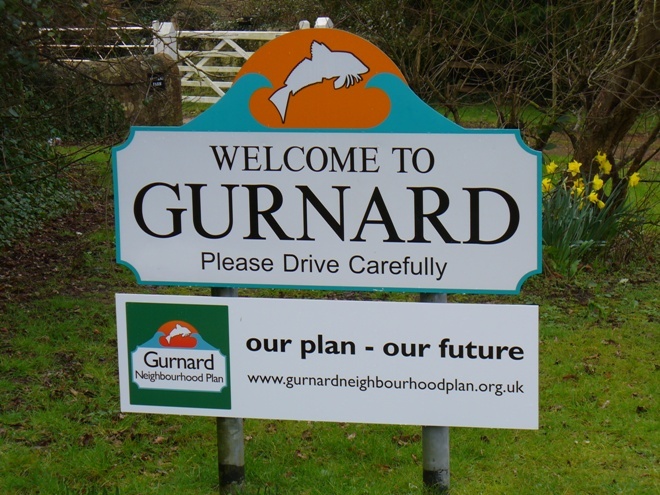 The Gurnard community! The Isle of Wight SHLAA (Strategic Housing Land Availability Assessment) has had a bad press since it first appeared in 2010/2011, with most people mistakenly believing that the areas identified across the Island were those that the Isle of Wight Council intended to develop – nothing could be further from the truth! 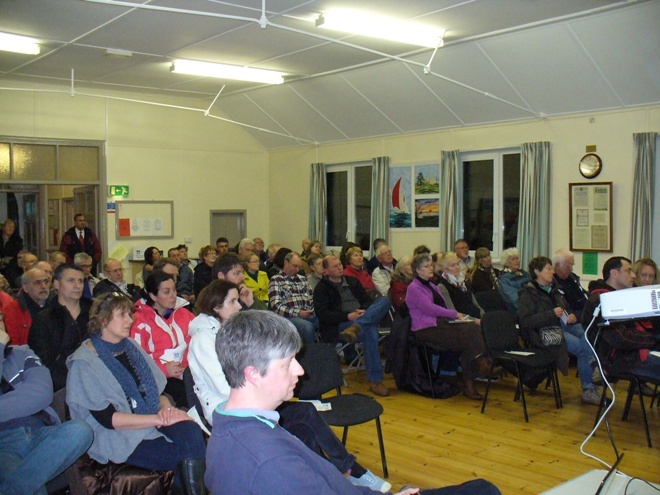 The document was initially produced for information only, following a survey of Island landowners who wanted various pockets of land they owned to be considered for new development sites under the emerging Island Plan. 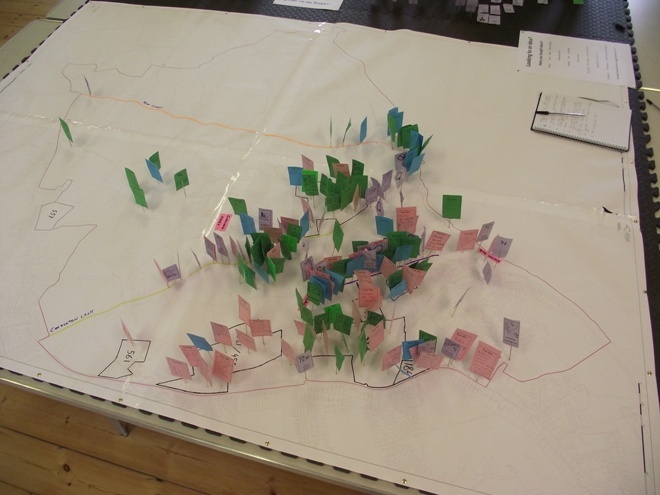 During 2012 the IW Counciil was working through these sites to see which are realistic sites for development and which are not. 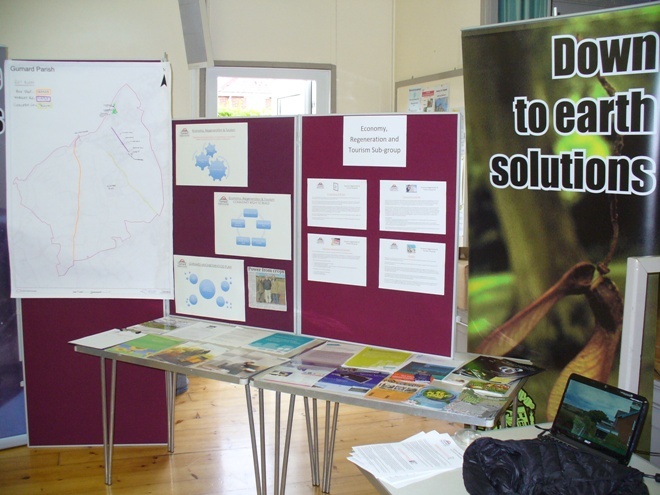 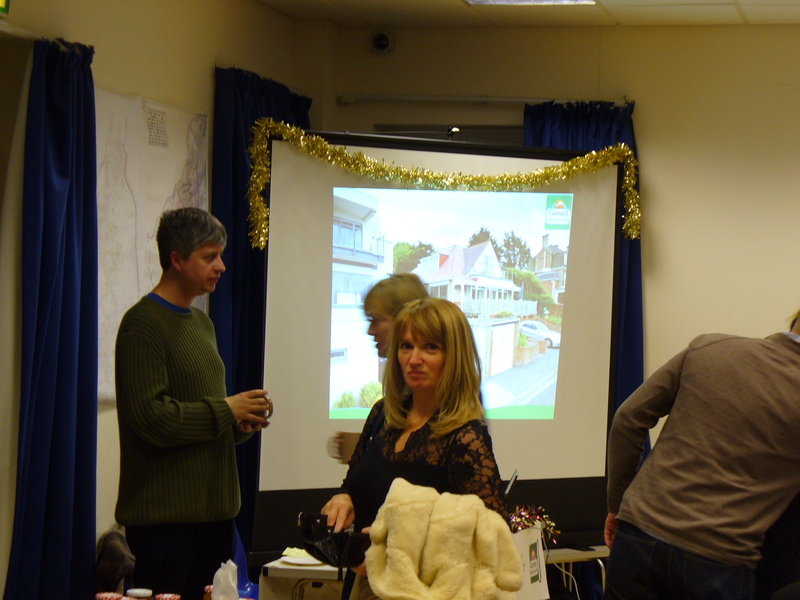 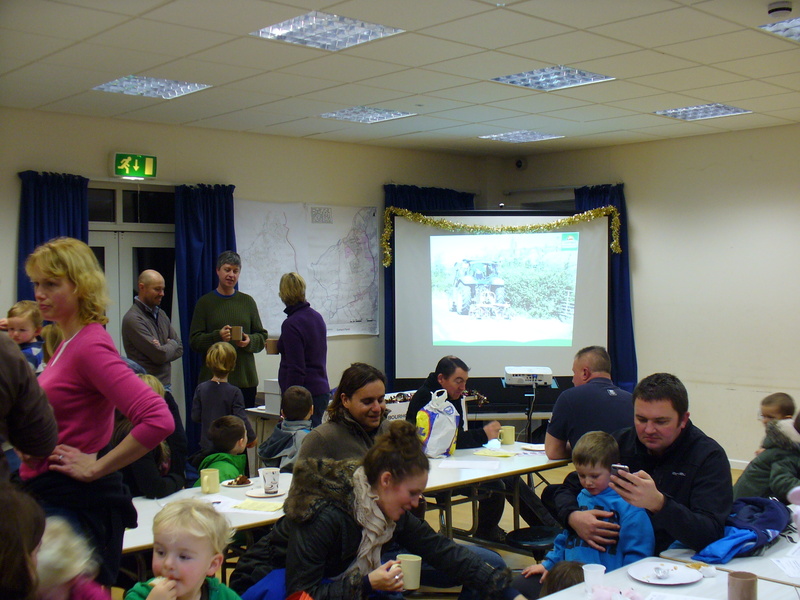 Some Steering Group members also attended the Primary School Christmas Fayre on 7/12/12 to set up a power point display of the project and to hand out leaflets highlighting the project, and again seeking additional members for the 4 focus groups. 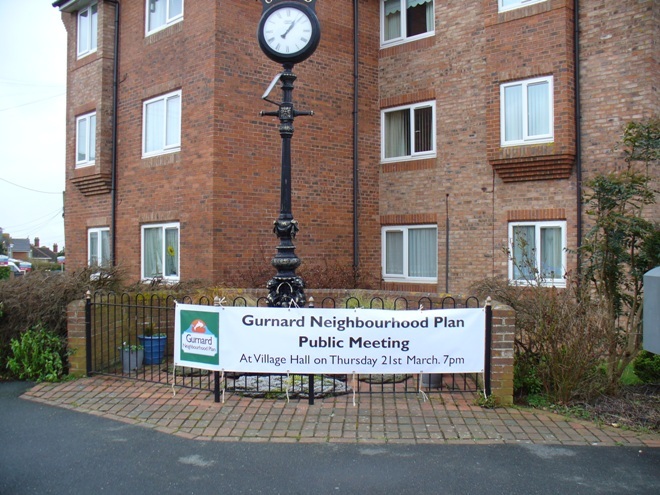 The Village signs, placed at every road entrance to the Village, have been modified to promote the fact that a Neighbourhood Plan is being produced. 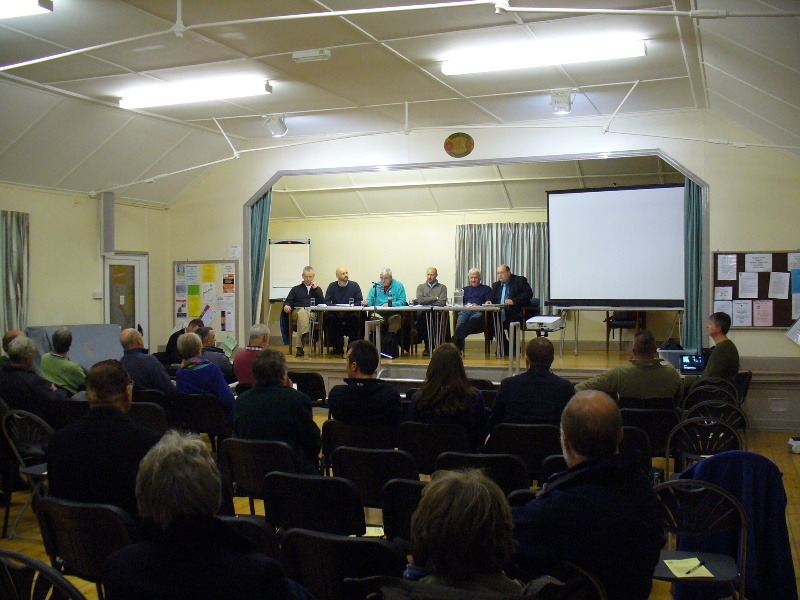 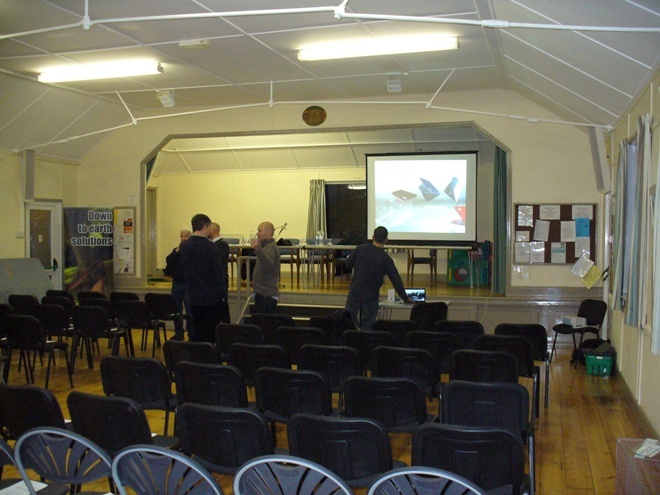 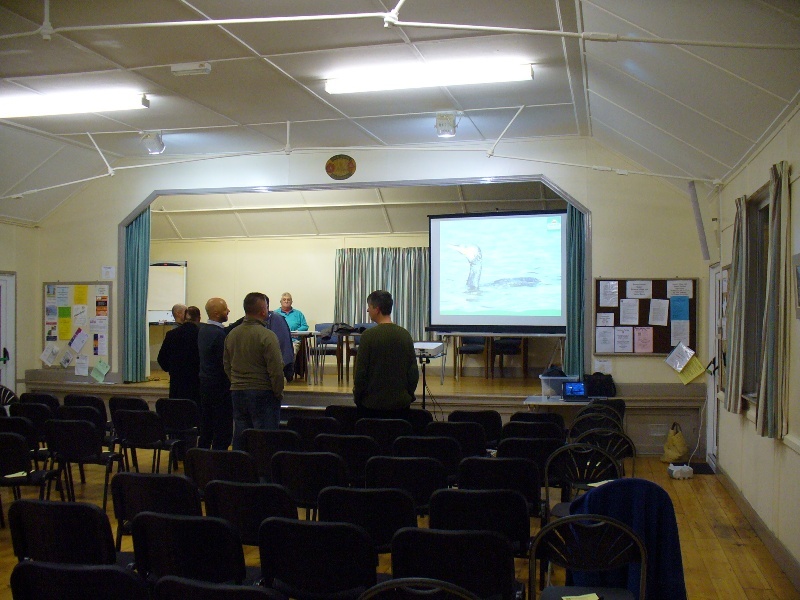 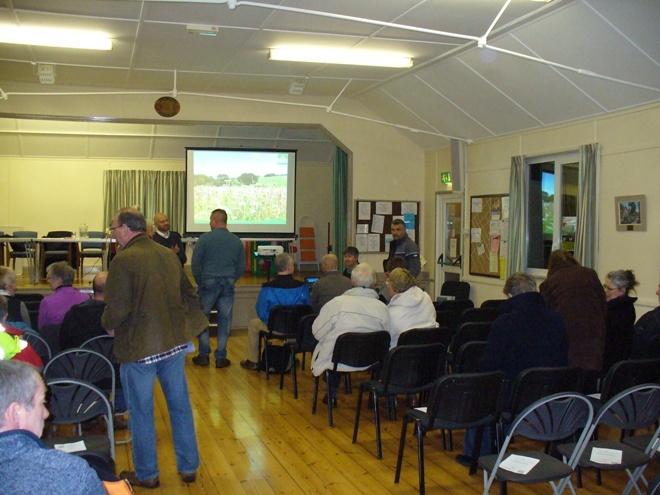 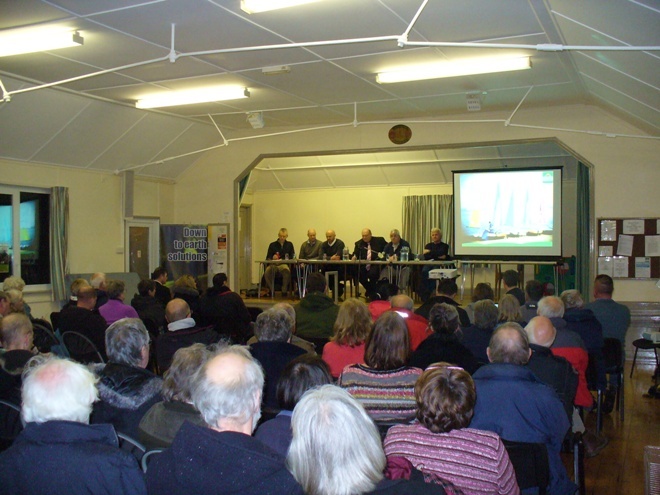 A 3rd Public Meeting was held at the Village Hall on Thursday 21st March 2013, and included on the agenda was an update on the project’s progress since the last meeting, and also to fully explain the housing needs survey, planned to be launched in mid April, and to encourage all to complete the survey form and to spread the word. 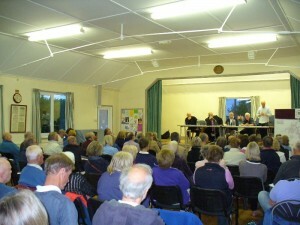 Many thanks to the 88 people who came out on such a foul night! 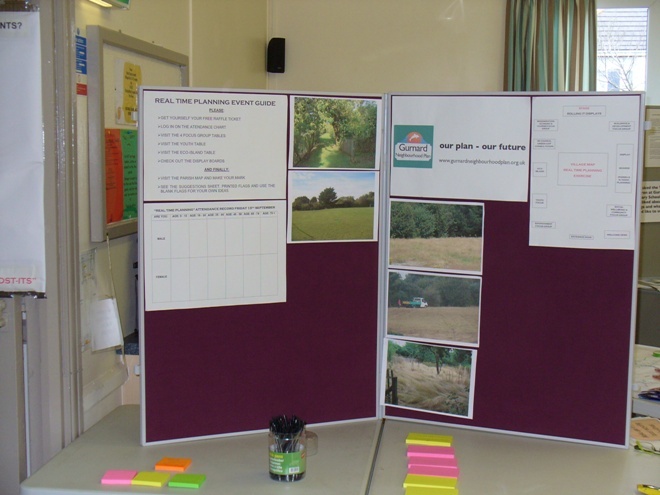 There was a 2 day “Real Time Planning Event” on 13th & 14th September 2013, to glean public input to Focus Group work and development site locations, which about 100 people of all ages came to. 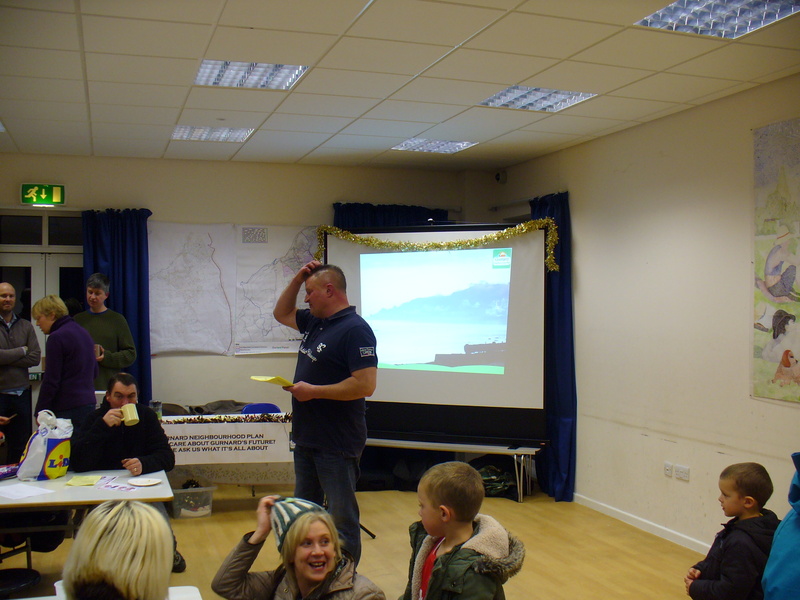 Some photos of the day are below – many thanks again to all who came and were so proactive with suggestions and input. 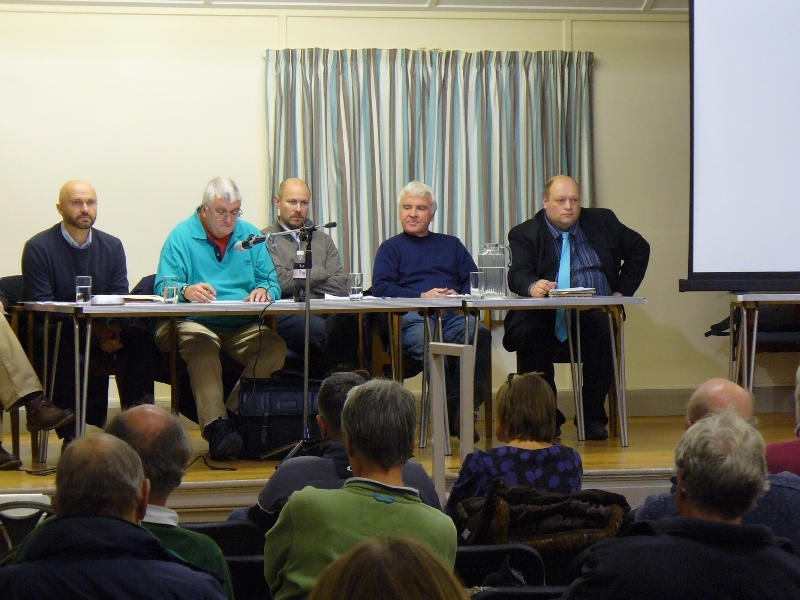 There is an analysis document of this even on the documents pages of this website.